The centre has state-of-the-art IVF-ICSI lab and theater, specially designed and equipped as per international standards. The IVF lab has an ultramodern facility equipped with latest technology and modern infrastructure. 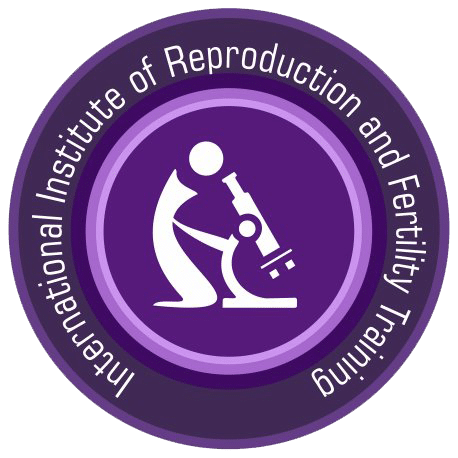 Applicants who want to apply for our IVF & embryology training courses will be given free access to IVF lab of International Fertility Centre.